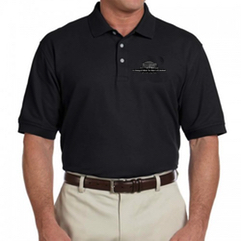 The Men’s Christian Fellowship Polo Shirt is 6.8 oz. with all the comfort and luxury of 100% Peruvian Pima cotton. It's ideal for the golf course! The polo shirt includes Dura-Pearl buttons. The black XL shirts are in stock now! All other colors and sizes will be backordered. 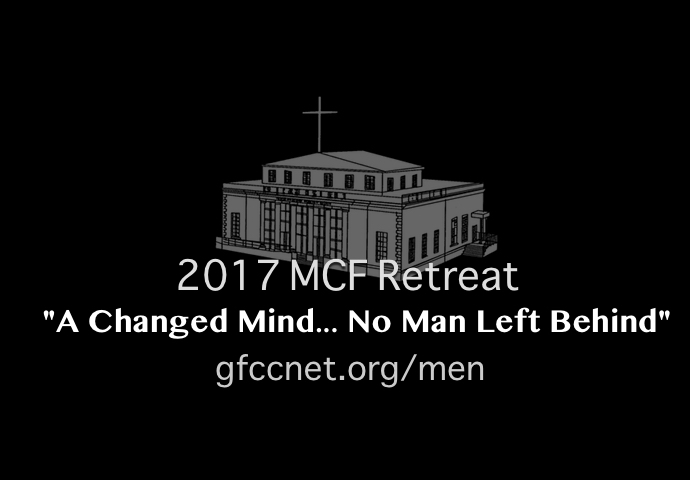 Backordered shirts will contain the generic Men's Christian Fellowship logo instead of the "2017 MCF Retreat"-specific logo. Sizes run a bit large.